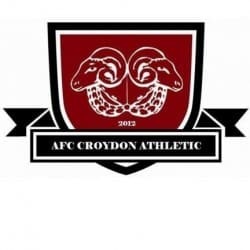 Connor Coyne’s injury-time volley earned the Hoops a point against high-flying AFC Croydon at the Charles Ground on Saturday. 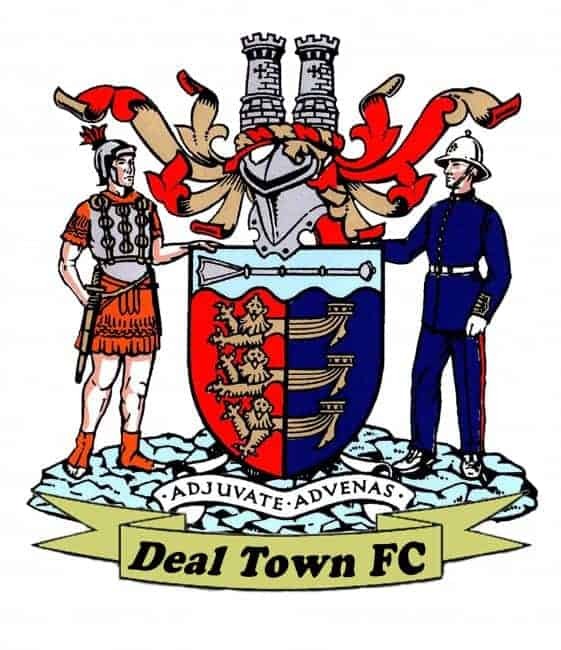 Trailing 2-0 at half-time, Dan Adams started Deal’s comeback with a 56th-minute penalty awarded for handball against Croydon centre-half Adam Broomhead, who was also shown a second yellow card by referee Jack Owen. The 10-man south London outfit then tried desperately to cling on to their slender lead in the remaining half hour and it looked as though the Hoops were going to suffer a second successive 2-1 home defeat, following the previous Saturday’s reverse at the hands of Hollands & Blair, until Coyne drilled home the equaliser from the edge of the area in the fourth minute of added time. Manager Derek Hares said: “It was a similar game to the previous week but at least we go something out of this one. In both games we have come back strongly in the second half against two of the top sides in the league and I cannot fault the commitment and desire of the lads. That was when Luke Bigginton blasted the ball against the crossbar midway through the second half and the Hoops were on the offensive for most of the period against their second-placed visitors, who had taken the lead with 15 minutes gone when leading scorer Warren Mfula converted Austin Gacheru’s low cross. And Mfula added their second goal from a 37th-minute penalty after he had been hampered in the act of shooting by Bigginton, who had come on a quarter of an hour earlier in place of injured captain Dean Hill. Referee Owen found it increasingly difficult to retain control as the match progressed and he showed yellow cards to several players on both sides in addition to Broomhead’s red card.